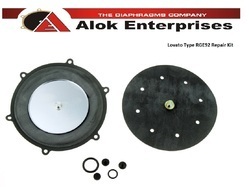 Prominent & Leading Exporter from New Delhi, we offer lovato diaphragms and lovato diaphragm lpg reducer (vaporizer) repair kit rge92. Regeneration kit of diaphragms, membranes, sealings, filters for Lovato el. autogas, LPG reducer, regulator, vaporizer. 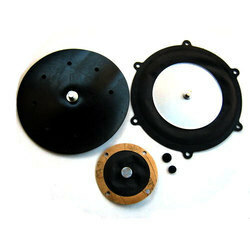 Looking for Lovato Diaphragm Repair Kit ?